The 2017 Masters Tournament is set to kick off April 6-9th at the Augusta National Golf Club in Augusta, Georgia. As one of the most traveled to events by private jet, The Masters are sure to ensue peak travel during the duration of the tournament. While Magellan Jets can help make your travel experience to and from The Masters seamless, you may be wondering what to do in between tee offs. 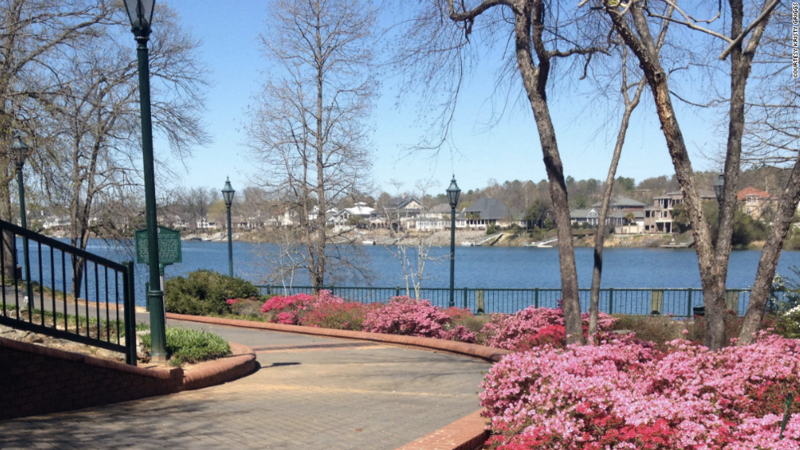 Luckily, Augusta has many ways to enjoy the city and everything it has to offer. Augusta Aviation, Inc. at Daniel Field in Augusta provides aerial tours of the historic town and are sure to give a one-of-a-kind experience. With romantic sunset tours, introductory flight lessons, and regular aerial tours, flyers can get an exclusive look at the beautiful sights and golf courses surrounding Augusta. The Augusta Riverwalk along the Savannah River, where Georgia meets the border of South Carolina, is great for families or those looking for some free outdoor time. Featuring several gardens, groomed grass, and a children’s playground, the Riverwalk is worth a visit. Along the way, stop in at one of the museums or several restaurants located near the walkway. Additionally, every Saturday morning from March through November, the Augusta Market sets up along the Riverwalk and features both local and regional vendors selling baked goods, jewelry, books, and more. Make sure to check out the live music and the fountain during the warmer months. Explore the Augusta Canal on foot, bike, kayak, or boat. This historic canal winds through the scenery of Augusta and is a peaceful way to enjoy the city. 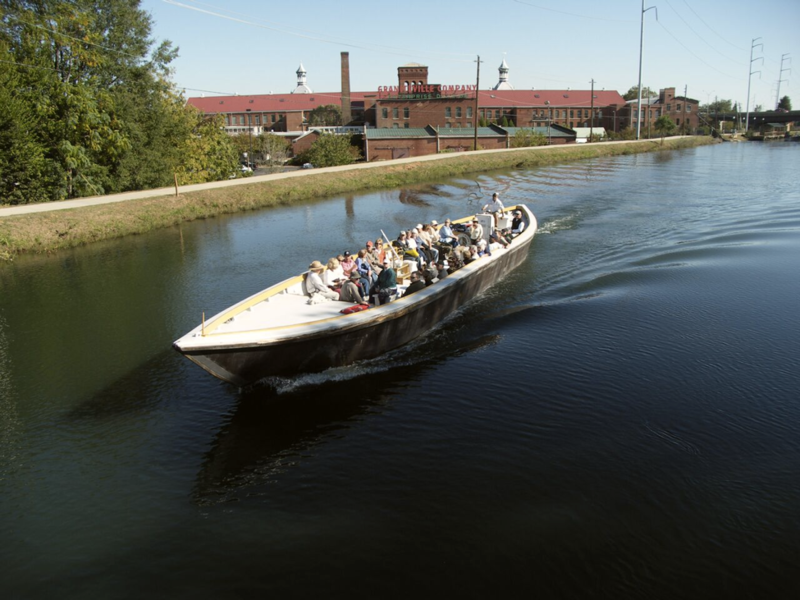 A dirt path that surrounds the water offers an excellent place to jog or bike, while boat tours are offered daily and include free admission to the Augusta Canal Discovery Center. Just past the Augusta National Golf Club is the Putt-Putt Fun Center featuring fun for all ages. Batting cages, bumper cars, laser tag, arcade games, and mini golf are all available here, guaranteeing a good time no matter which you choose. 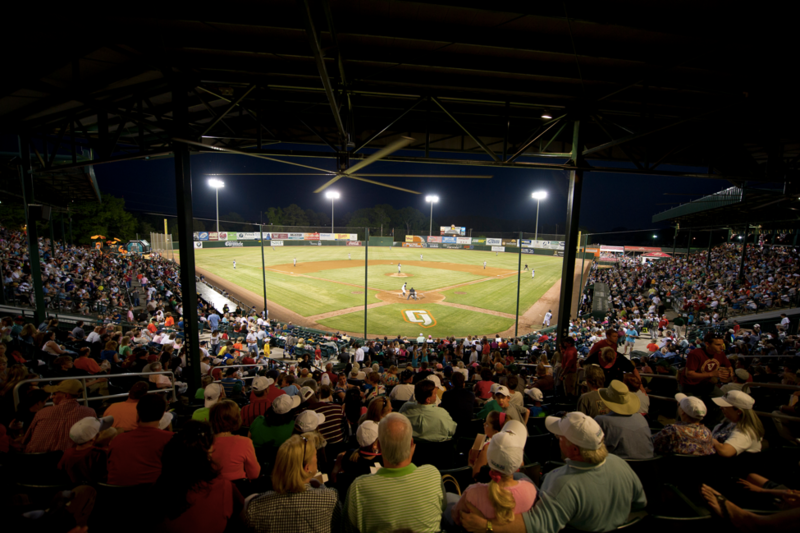 If you’re looking for a break from the golf course, buy tickets to see Augusta’s minor league baseball team play at Lake Olmstead stadium during their opening month in April. Adding to the vast history Augusta has to offer, take a tour through the Boyhood Home of United States President Woodrow Wilson, where he lived from 1860 to 1870. The home of the 28th President serves as an educational facility and historic attraction for Augusta and is preserved as what it was like growing up during the Civil War. 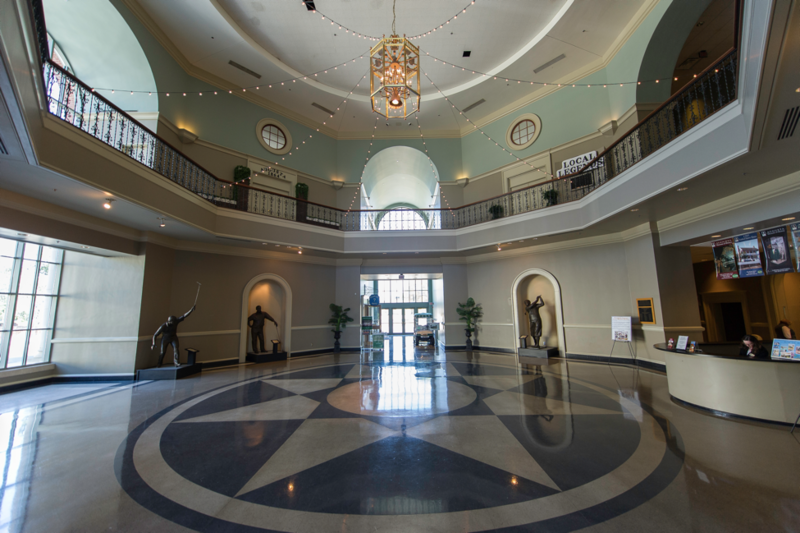 Only a block from the Savannah River, The Augusta Museum of History features exhibitions that range from the history and legends of golf in Augusta, memorable artifacts of James Brown, and a 1917 302 steam engine. In addition to these attractions, Augusta has plenty of restaurants, bars, and scenery to explore. Although people may visit for the Masters come April, the history within Augusta is something to stay for.